Want to start a blog but don’t know where to begin? Get a .com or .me at NameCheap! 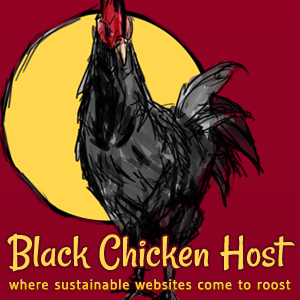 I LOVE BLACK CHICKEN HOSTING! Great customer service and work ethic. I recommend the plethora of theme options from Studiopress. They’re simply the best. 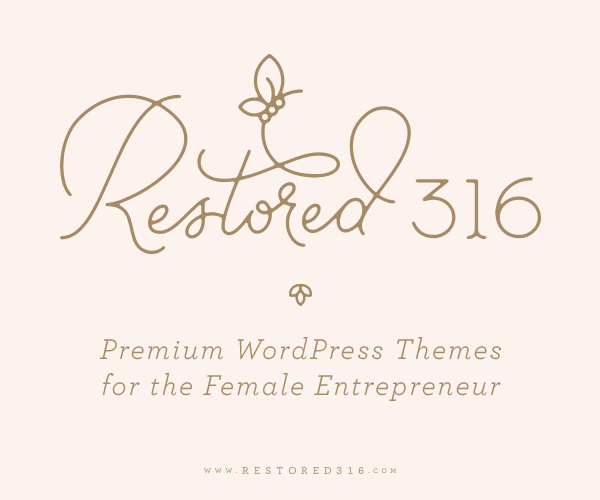 Recently, I do like the Elegant Themes for something different and quite feminine. Want more options for email marketing? 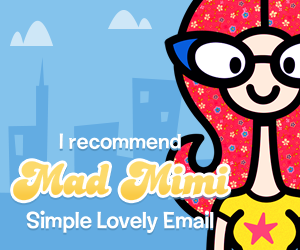 Try a service like Mad Mimi for your lists. They offer something special at different prices. There’s a service for every blogger.